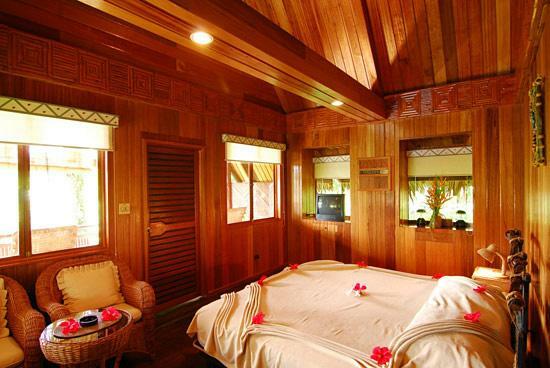 Palau Plantation Resort is a South Pacific hideaway offering travelers a wide selection of traditional styled cabins, cottages and villas surrounded by the natural beauty of a tropical paradise. 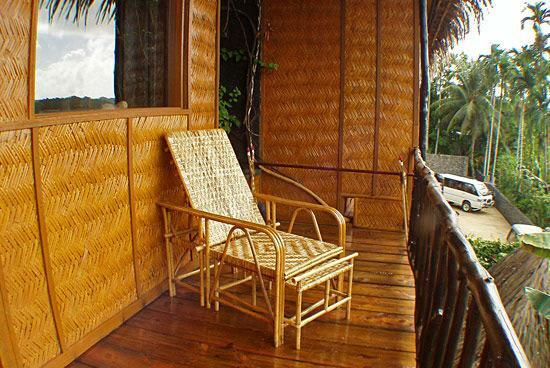 Palau Plantation Resort is a chic resort brimming with Palauan inspired flavors set against the relaxing natural environment. Guests can experience an intimate stay providing the highest level of service. Each room is built with a different motif but certain elements characterize all of them, beautiful location, exceptional services and a small number of rooms to ensure exclusivity and privacy. 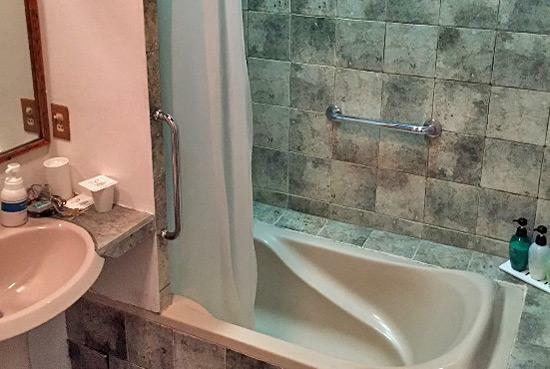 Now you can enjoy Internet connections from the comfort of your own room. 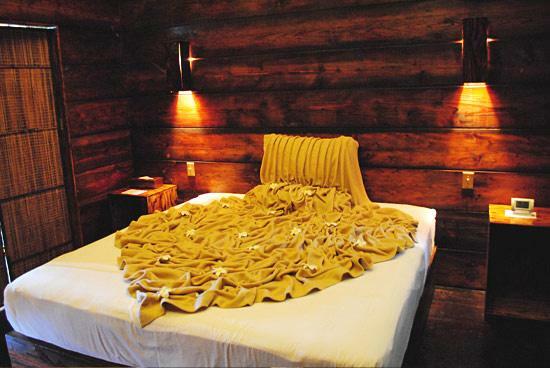 In the past, we offered Internet service only in the lobby area and our Internet Room. Now you can access the Internet throughout the Resort. Check your email, keep in touch with friends, or tell people about the Plantation Resort. This is an outdoor dining experience with an astounding view of the pool and taro patches. 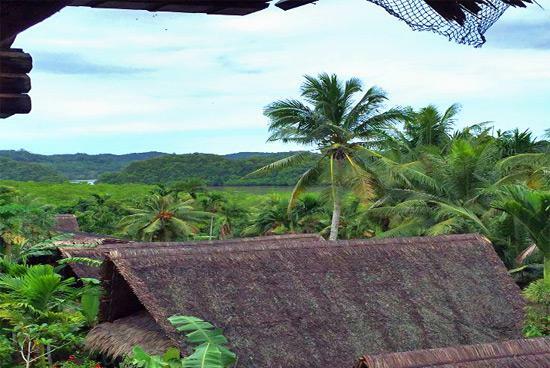 Enjoy this relaxing view while taking a bite of our wide array of cuisines; and you don't need to travel far because we are located at the Palau Plantation Resort. 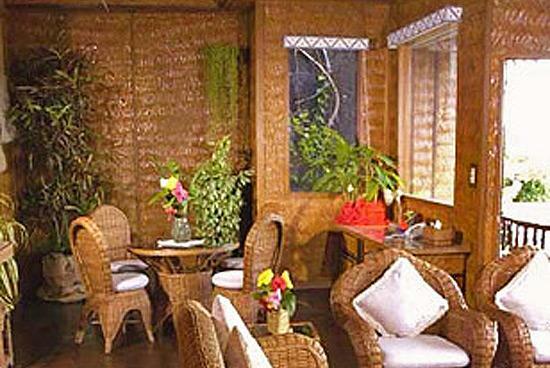 The well- loved restaurant offers different cuisines that are surely to tickle your taste buds. Local delicacies are showcased in our sumptuous Palauan, Japanese, Asian and International self- created menu which will satisfy your tummy. 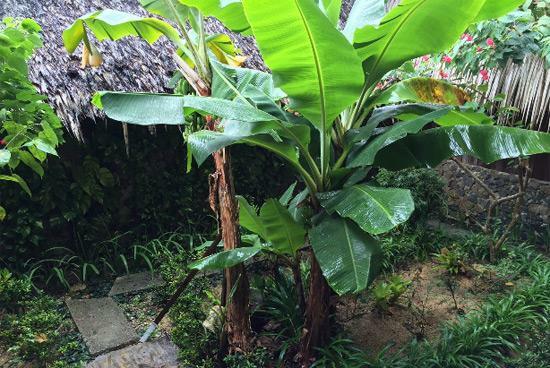 The exotic setting provides the perfect backdrop to your dream holiday, vacation, and family bonding, birthdays, unwinding with friends, wedding or honeymoon. Fresh clams are also introduced in this menu and you may opt to have it Sashimi, smoked, BBQ, or Sauté with Kankum. Pair your meal of choice with one of the many kinds of fruit shakes that the restaurant offers. Pasta, Pizza and sandwiches are also available. Note: Effective January 1, 2013, an additional 7% service charge will be added to purchases and payments. 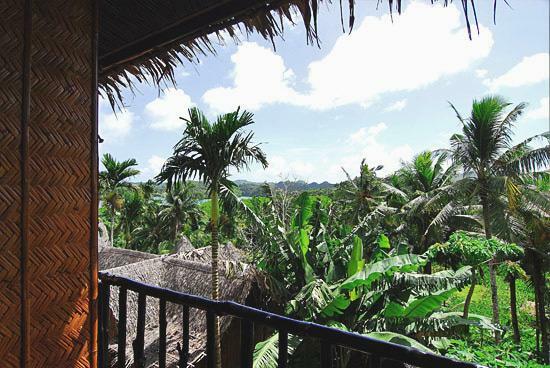 Palau Plantation Resort offers its guests the ultimate beauty of nature, bounded by taro fields and exotic jungle where beaches of Rock Islands can be found just beyond the forest of the mangrove trees. 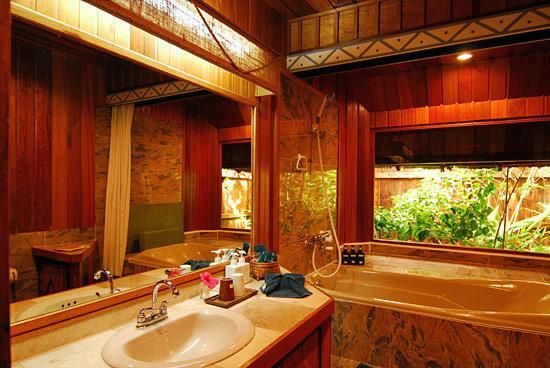 This 20 room resort is beautifully designed to evoke a sense of place and comfort. 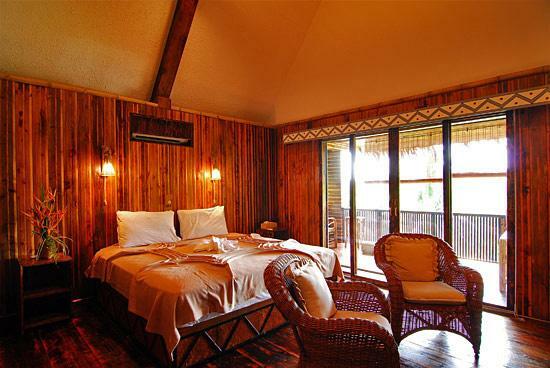 It showcases 5 suite villas and 1 special villa; 3 Rock Island View Cottages; 6 Superior Cottages and 5 Premium Cabins. 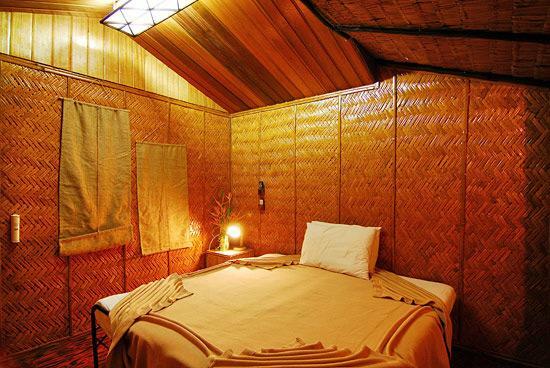 Derived from the local inspired huts where you can enjoy a relaxing moment after a day of sightseeing or scuba diving. 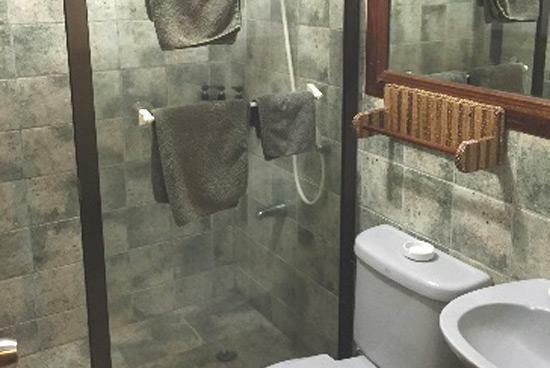 This room comes in three (3) categories: Sea View, Garden View, and No Window Cabin. 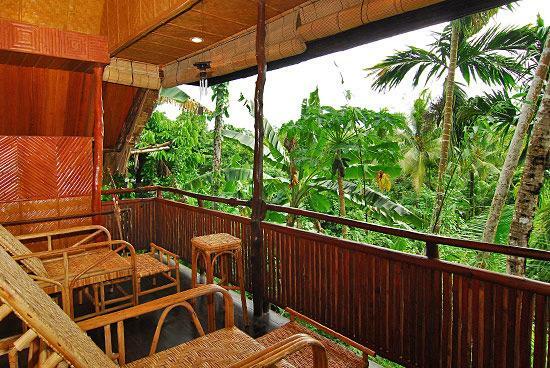 This cottage features a wide veranda where guests can enjoy a refreshing breeze as they gaze in a relaxing view of taro patches and tropical jungle. 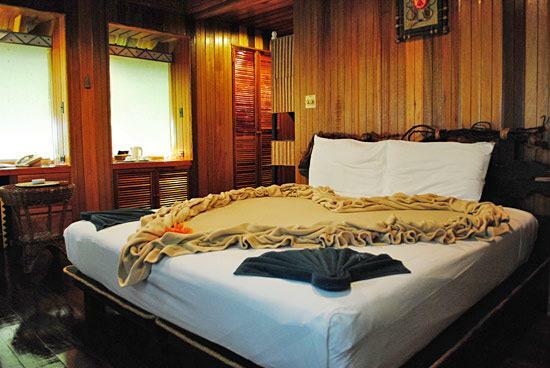 It is ideal for two people and will provide them with the tranquil ambience of the tropics. Our lovely Rock Island View Cottage which is also known as the Honeymooners Suite has a unique design which is so perfect with a nice view of the taro patches, mangroves and rock islands. 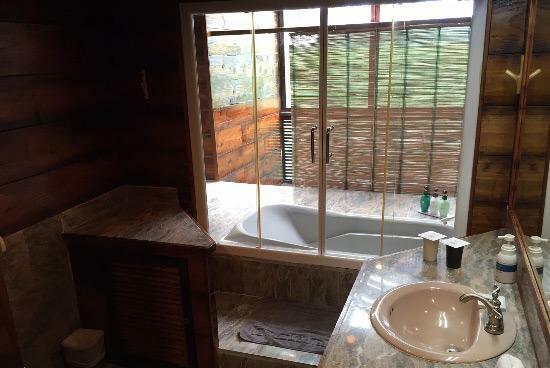 Take a chance to enjoy the captivating style of our bathroom. It has a veranda for guest to view the rock islands. 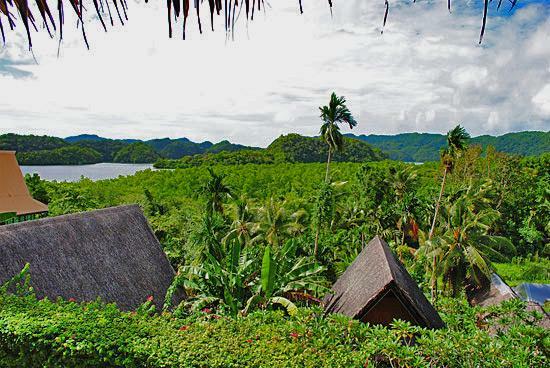 The Suite Villa offers a full view of mangroves and rock islands. 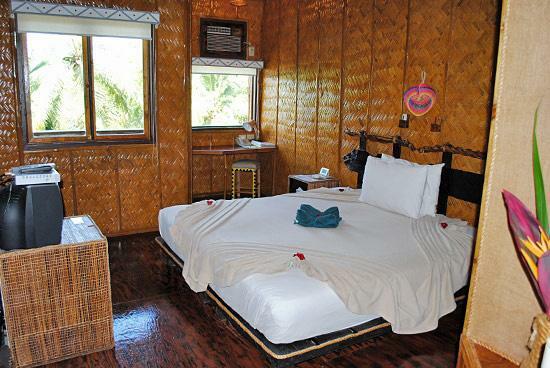 The spacious interior of the villa is sparingly ornamented with bamboo art décor, freshly picked flowers and a nice setting. 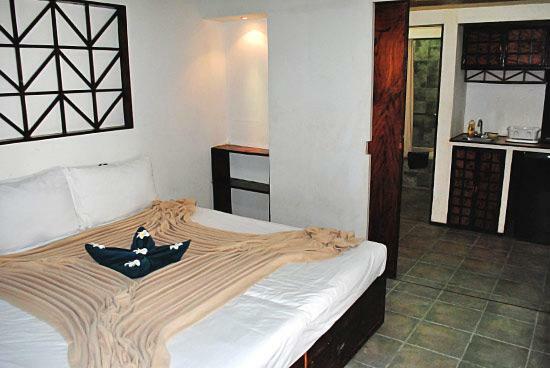 For the comfort and convenience of the guests, the room also has a kitchen and counter. 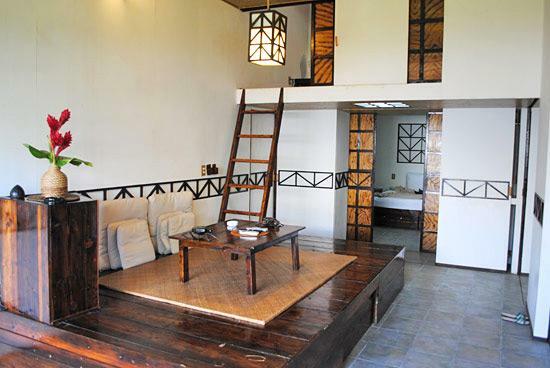 A garden view room with a combination of local inspired and Japanese style which has 2 separate bedrooms and a loft with complete amenities that suites your dream vacation.